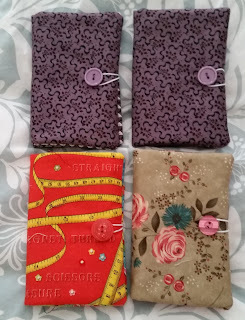 I made these shopping list covers for all the girls in my Wednesday stitching group. So pretty and useful. 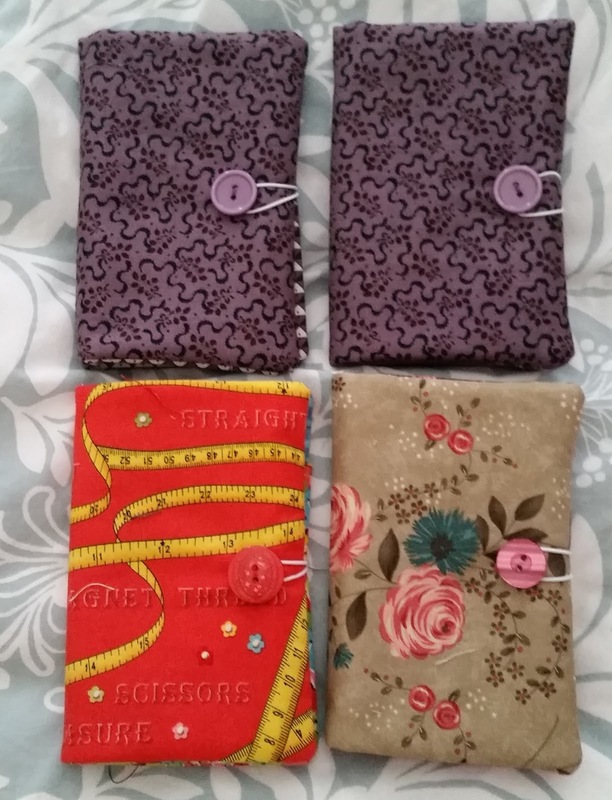 I love the rose fabric.